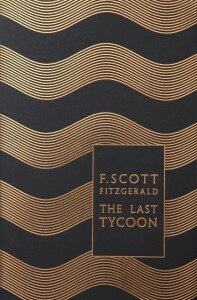 The Love of the Last Tycoon: A Western is the last novel written by F. Scott Fitzgerald, left unfinished at the time of his death in 1940. His friend Edmund Wilson compiled the completed material, and published it the next year under the title The Last Tycoon (perhaps appropriate that an incomplete novel have an incomplete title). In the 1950s it was adapted for television starring Jack Palance, and in the 1970s it was adapted as a feature film starring Robert DeNiro, scripted by playwright Harold Pinter, and directed by Elia Kazan. The titular tycoon is Monroe Stahr, whose story is based on the real-life career of Irving Thalberg, an influential “boy genius” film producer whose partnership with Louis B. Mayer helped establish MGM as a major studio, but eventually ended with him being pushed aside. In addition to its contemporary insight into the history and culture of the era, the novel is a work by one of the great writers of the early 20th century. The edition published in 1941 should have entered the Public Domain at the end of 1997. 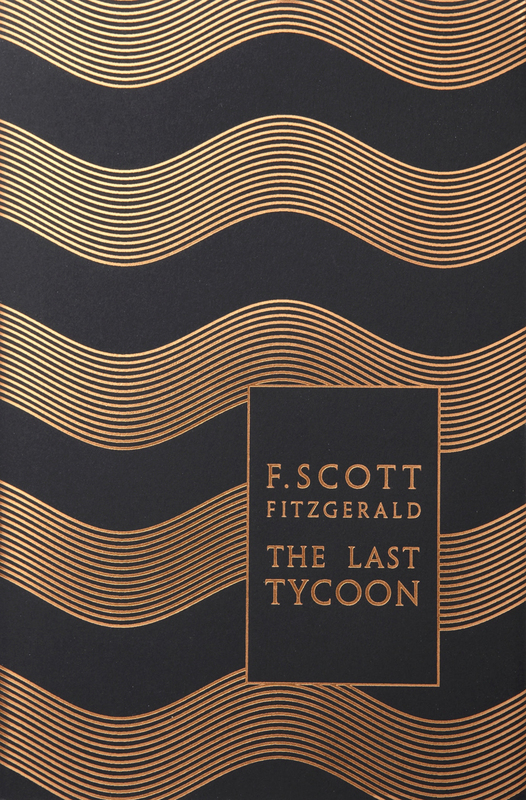 Download The Love of the Last Tycoon by F. Scott Fitzgerald. This entry was posted in 1940s, Prose. Bookmark the permalink.